NOTE: Approx 1 in every 10 of these peppers is "hot" so if you're not into that, be sure to take a small nibble before chomping down; for the brave, pepper roulette is just part of the fun! 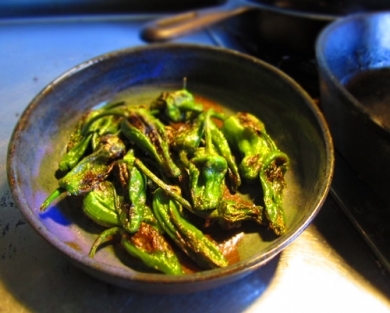 Every Day is Tapas Tuesday When Padron Peppers are in Season! 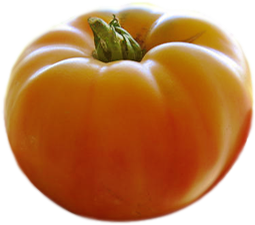 Some of us Happy Boys tend to get locked into making some of our more successful (and simpler) recipes day in and day out and while we all love and appreciate the delicious organic produce taking up every single shelf in the 'fridge, it also can get a little overwhelming and sometimes--mostly in the winter--downright boring. Then, suddenly, these little, dark green wonders come into full swing and every dish becomes SO DELICIOUS! In fact, some of us are so obsessed with Padrons that we actually bring them along to our favorite eateries--especially the local pizzeria. The key to this recipe is a hot skillet (cast iron really is best) and coarse salt. Add oil to pan and turn on heat. When oil is hot, turn to medium heat and gently toss in the padrons--stems and all. You want peppers to blister, but still keep a close eye and be sure to toss them frequently. They'll deflate a bit and definitely soften up. Depending on oil variety and heat setting, they may take anywhere from 3 - 10 minutes to cook. You may want to sample one (wink, wink) after 5 minutes to test readiness. Turn off heat and sprinkle or grind coarse salt all over the peppers. Also great with freshly grated Parmigiano-Reggiano on top! Optional: You may want to take the Padrons out of pan and pat with paper-towels to remove excess oil before adding salt. EAT! The stems make a perfect little handle to pick up the peppers and are completely edible if you so chose. 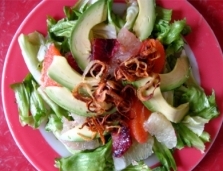 From here you can add to salads, scrambles, pizzas and more. They really do make everything taste better.